"The Hummvee is a thick, loose-fitting top that's become a favourite. 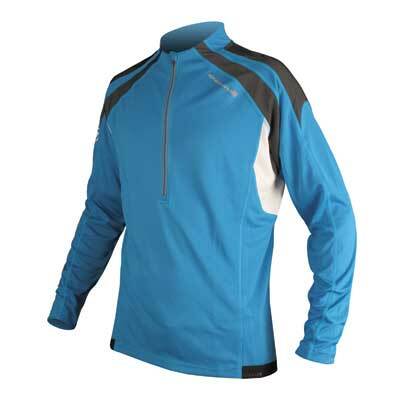 The wicking polyester works well against the skin, and it's well shaped and stretchy. The half-zip regulates heat easily. 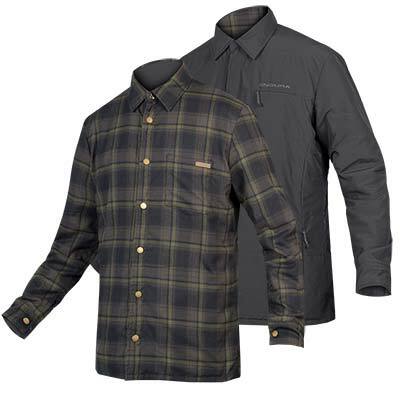 It has a usefull glasses wipe inside, three pockets, reflective logos and a quality feel." 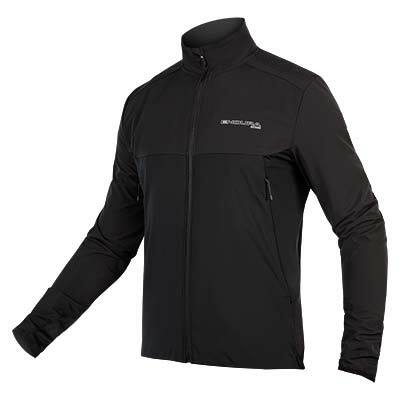 "The Endura Hummvee is well suited to spring, autumn and winter use... it'll shrug off most of the trailside abrasion... it performed the task of staying warm and dry admirably... The Hummvee has held up well over the course of the test and still looks like new... A no-nonsense jersey that works well for three season riding. Tough, wicks well and does the job." 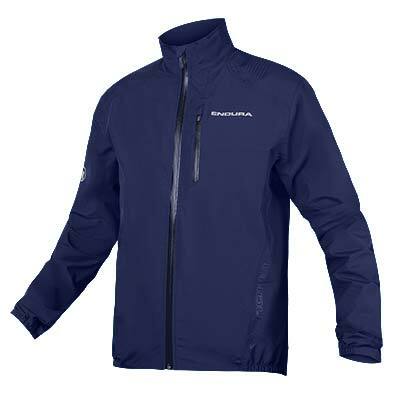 "A good length half zip and mesh panels helped expel heat when needed...it absolutely bristles with features. 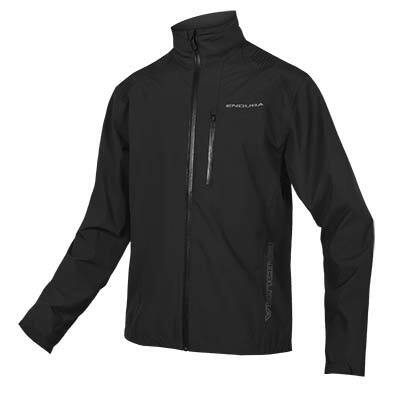 The polypropylene fabric proved amazingly wind resistant, dried incredibly quickly and managed moisture well under a windshirt on colder rides." 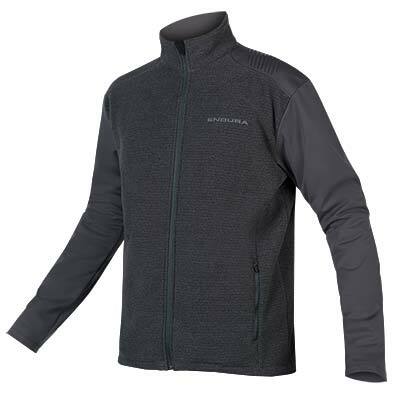 Mesh panels under the arms and on the shoulders do a decent job of cooling you down, while a half-length chest zip gives extra ventilation when you need it. 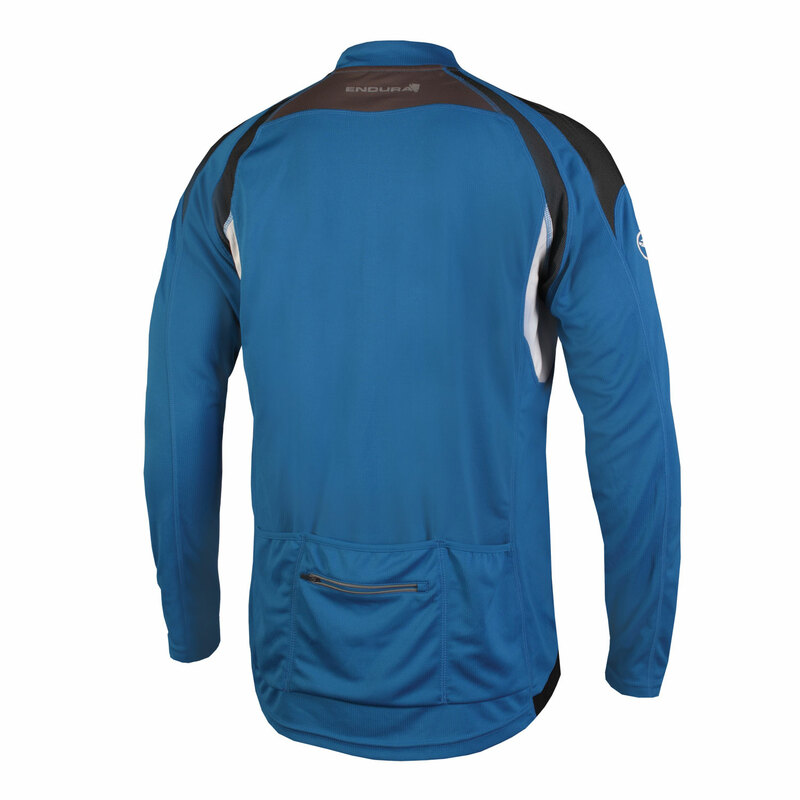 Other features include a triple rear pocket, a glasses wipe, a semi-elasticated waist and reflective zip piping. 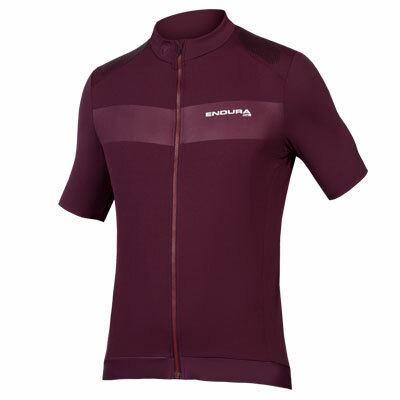 We’re fans... A great all-round jersey at a great price point"
"If you had only one jersey to ride in all year round, the long-sleeve Hummvee should probably be it."